The city of God is in ruins. The temple is destroyed. The king’s palace is in shambles. The gates are burned down. The walls are torn apart. The Babylonians have ransacked the holy city. The book deals with the question, “How could this happen?” How could Jerusalem fall to the Babylonians? The answer has little to do with the political or military forces surrounding the events. Rather, the fall of Jerusalem is a spiritual event, one that happened by spiritual means for spiritual reasons. The people had rejected their God and His prophets. Before they ever entered the promised land, Israel was given a choice: remain loyal to God and enjoy His blessings and prosperity, or worship other gods and be exiled from their land (that’s from Deuteronomy). 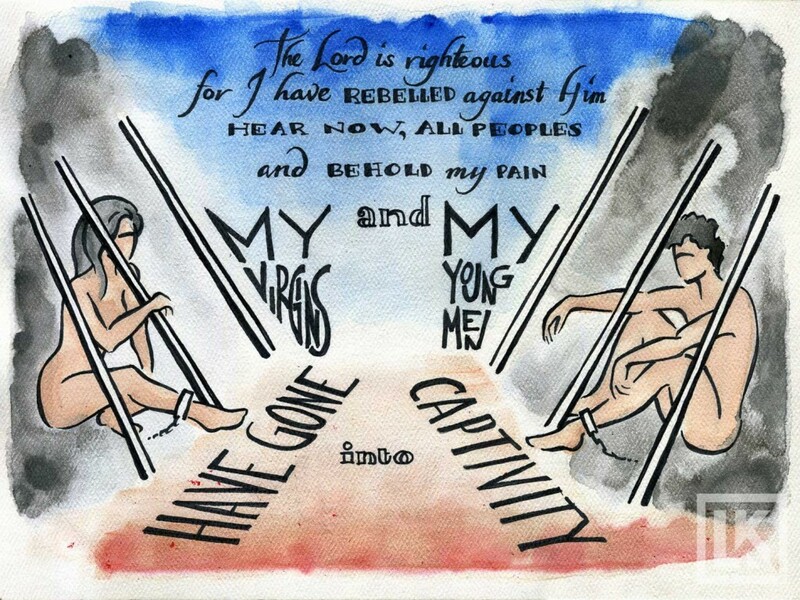 Israel followed other gods, showed injustice to the poor, and ignored God’s laws. The people had sworn to love and obey and follow the Lord, and they broke that promise time and time again. But God is faithful and just: and He cannot let the guilty go unpunished. So Jerusalem falls, and all the people can do is mourn. 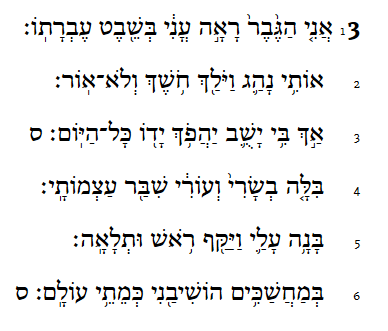 Chapter 5’s verses reflect the Hebrew alphabet in number alone. 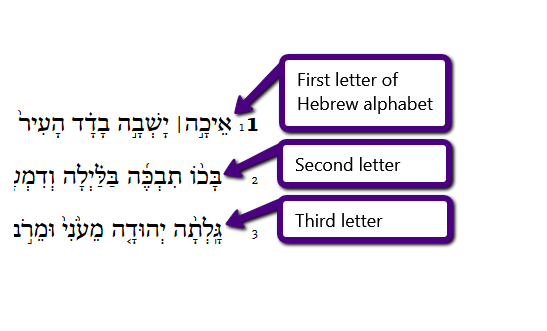 There are 22 verses, but they aren’t arranged into an acrostic. The city was destroyed and the people were exiled because of their sin, but even this is an opportunity to call on God for help. For the people of God, He is the only hope. Lamentations sits in the Major Prophets section of our English Bibles. 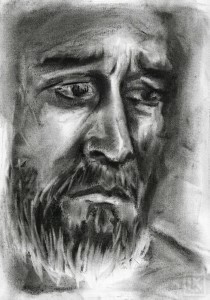 It follows the story of Jeremiah, who (traditionally) wrote Lamentations. 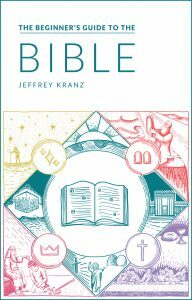 But the poetic structure of this book clearly makes it more similar to the Psalms, Proverbs, and other wisdom literature. Why the acrostics? It could be to illustrate how completely Jerusalem has been destroyed, or how completely faithful God is to His people and His promises. It could also be a means of keeping the material brief and memorable—after all, Jeremiah’s other account is the longest book of the Bible. Josiah was the last righteous king of Judah, and God had said that Jerusalem would not fall until after Josiah died (2 Ch 34:28). The kings after Josiah led the people into all kinds of rebellion against the Lord, and sealed Jerusalem’s fate. The death of Josiah was the first step in Jerusalem’s march toward utter destruction. Lamentations fits into the prophetic section of the Bible by describing the theological backdrop of Judah’s exile. Lamentations is a moment of self-awareness: anyone reading the scroll would remember why Jerusalem fell and why the survivors were taken to Babylon. But the book also would have been a hearty (and solemn) encouragement to those who return in the days of Ezra and Nehemiah: no matter how faithless His people are, God remains faithful.